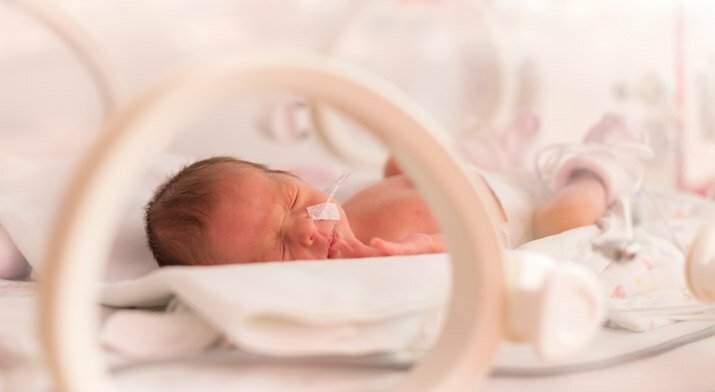 Crouse Health has announced plans for the expansion and renovation of its Regional Neonatal Intensive Care Unit (NICU), which is designated by the New York State Department of Health as the only hospital in Central New York to serve as the area’s Regional Perinatal Center. Located on the 9th floor of Crouse Hospital’s Irving Unit, the NICU provides care to premature and critically ill infants , treating 1,000 infants annually. The renovated NICU will be expanded from its current size of 15,000 square feet to a total size of 24,000 square feet. The planned unit will incorporate lifesaving technological advances, while also providing more space for families to bond with infants, a reflection of the NICU’s focus on family-centered care. Increased space in the NICU will provide a more comfortable and private environment for family members, with an emphasis on physical and emotional bonding. The Crouse Health Foundation would like to thank the following who have already made leadership donations to the NICU Expansion Project.